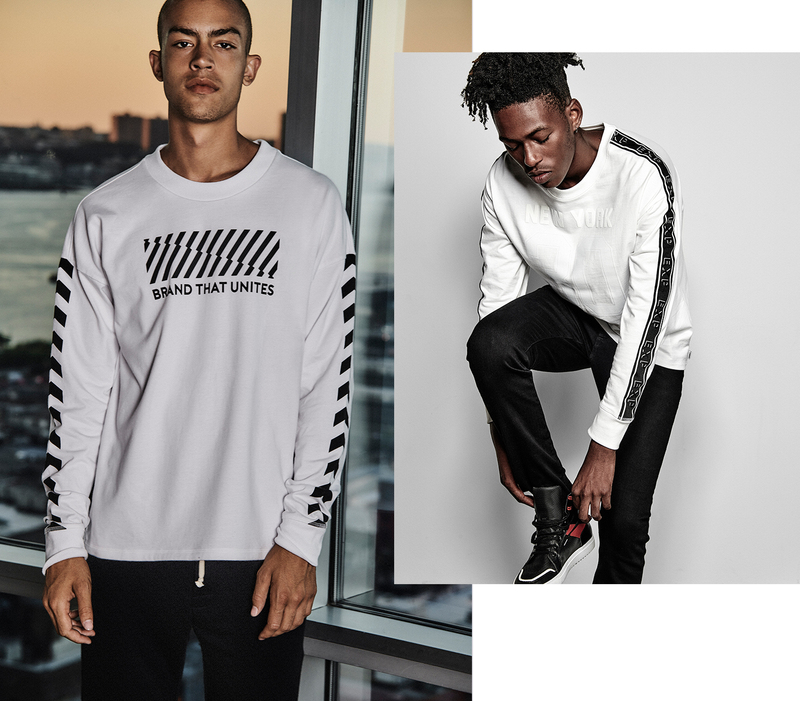 With no clear-cut definition, streetwear has always resisted easy categorization. But if anything is certain, it’s that the once-underground scene has crossed over into the mainstream, and it’s here to stay. It’s no surprise that the genre itself—mixing disjointed elements while embracing in-your-face graphics and bucking convention at every corner—captures the optimism and essence of what makes style so fun to begin with. 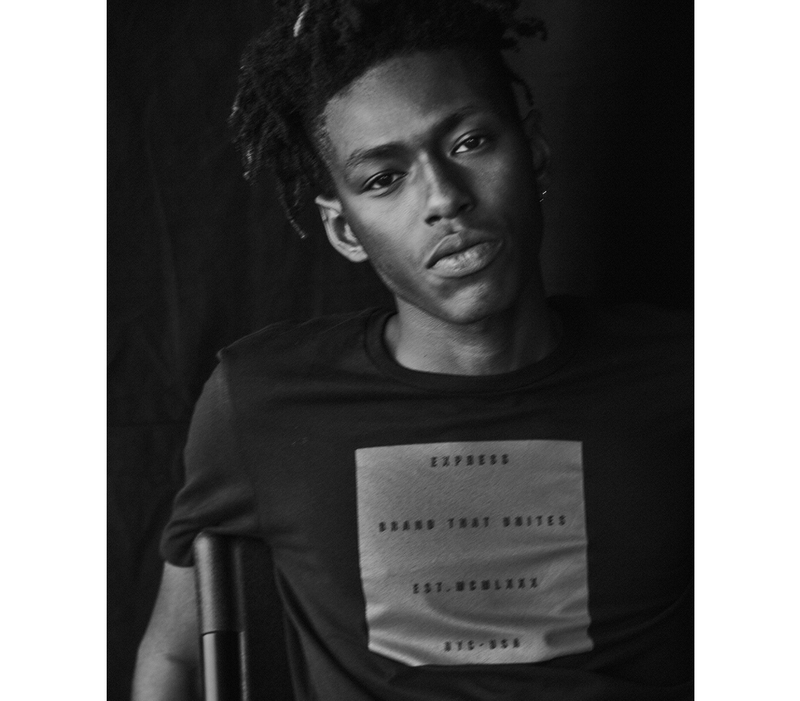 That’s why we designed a collection of streetwear that boldly stands at the intersection of street, sport, art, and style, those deeply personal and most expressive facets of our lives. 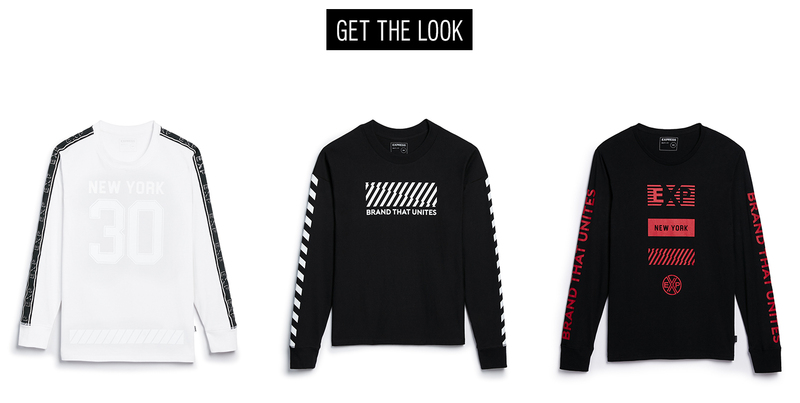 These core pieces, which work together to embody creativity, individuality, and interconnectivity, have serious style cred with equal parts edge and functionality. 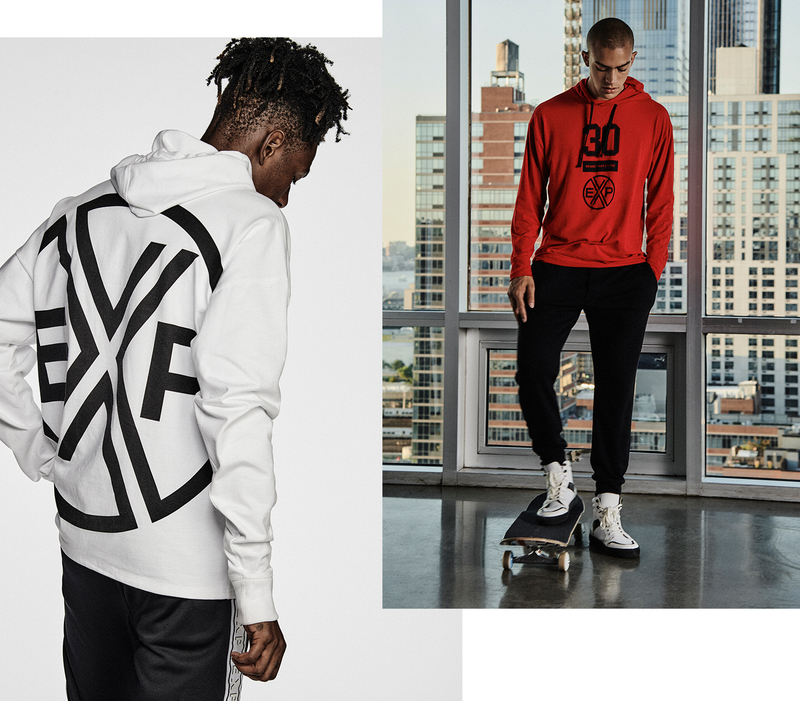 Whether you’re a newcomer or a seasoned streetwear vet, here are the best ways to embrace and advance fashion’s fastest-growing phenomenon through the lens of Express. 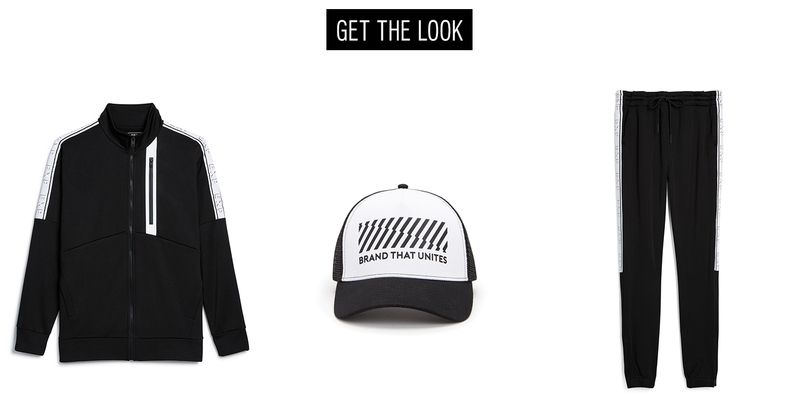 Above all, streetwear is about articulating personality. Wear your heart on your sleeve (literally) by swapping monochromes and conventional patterns for aberrant motifs, kinetic visuals and brilliant numbers that are loud, but don’t go over-the-top. Nailing the vibe means getting comfortable with marrying high and low pieces. A technical blazer says that you mean business, while tapered denim and flashy sneaks show you have a life outside of the cubicle. Comfort and edge aren’t mutually exclusive. 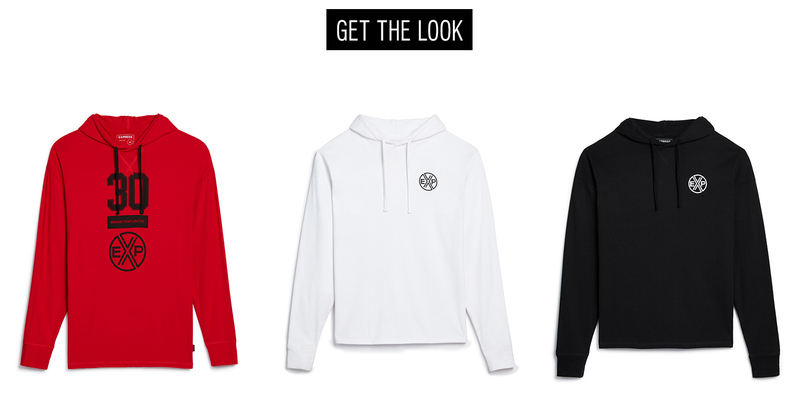 With trim fits that incorporate busier prints—read: not your high school baseball logo—the reinterpreted hoodie gets its due as a statement-making staple that can log both serious mileage and style points. 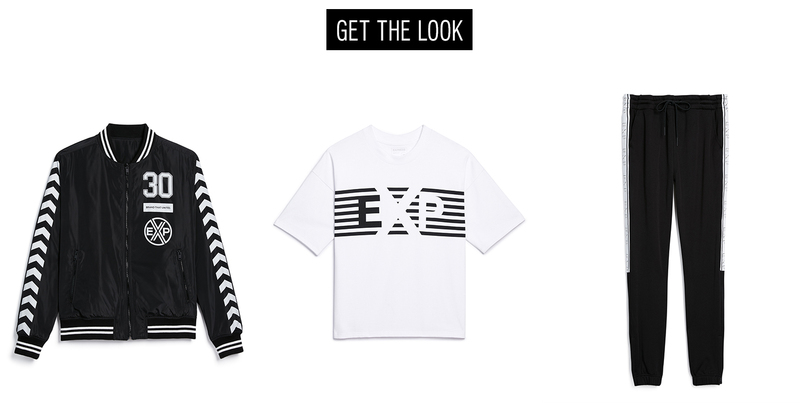 Channeling the off-the-cuff attitude inherent to streetwear doesn’t necessarily mean rocking the brashest getup. 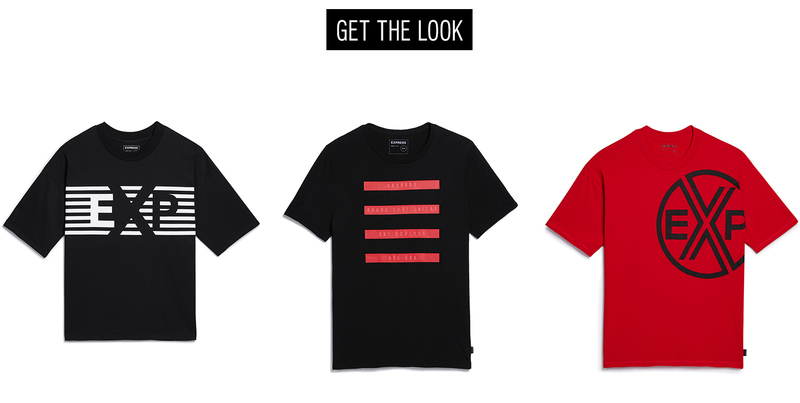 Keep it literal, but simple, with a chatty T-shirt that does all the talking for you. 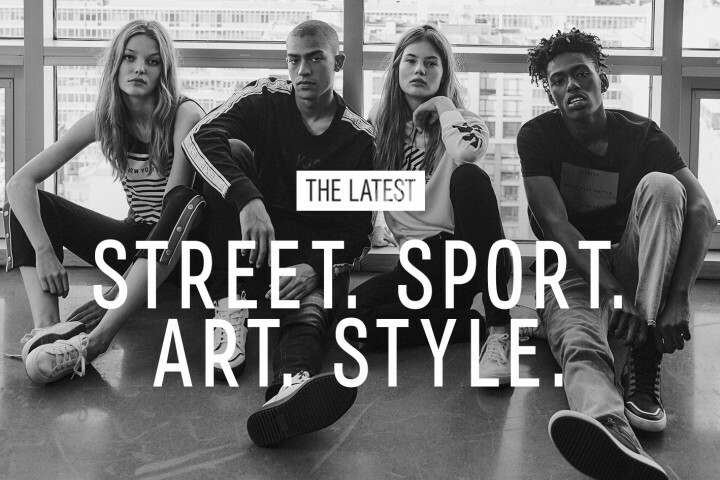 Not surprisingly, the proliferation of streetwear coincides with the rise of athleisure. 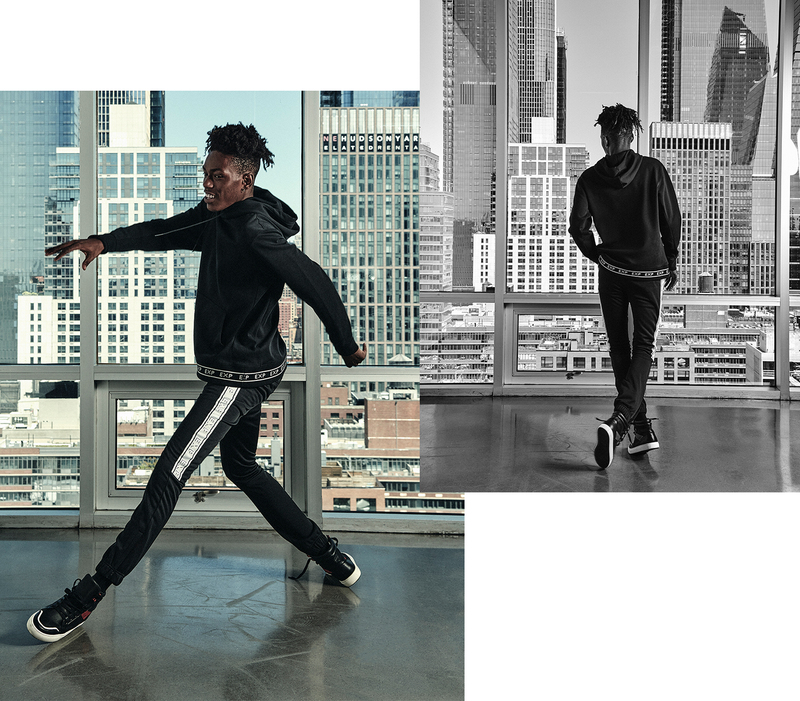 Use the former to inform your look by outfitting a slim, performanced-focused hoodie with versatile joggers that are laid-back and go with the flow—wherever that takes you.